The Portugese Artist Carla Filipe impressed with this outstanding exhibition. 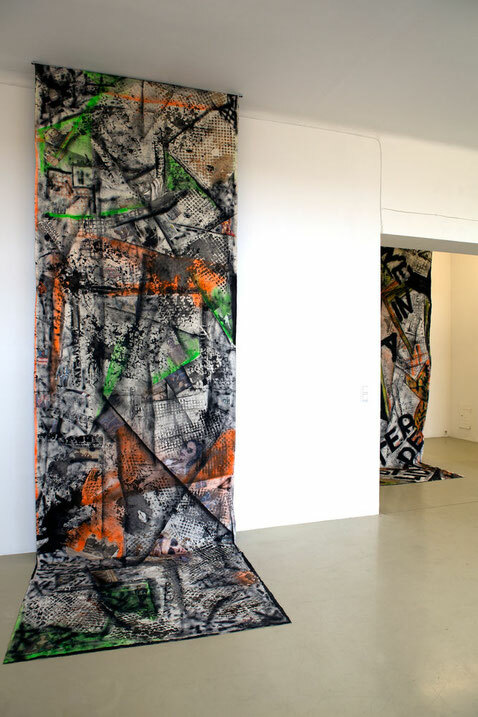 Filipe lived in Vienna during the summer 2017 while participating a Residency at KRINZINGER PROJEKTE. Her work is influenced by the streets of the city. 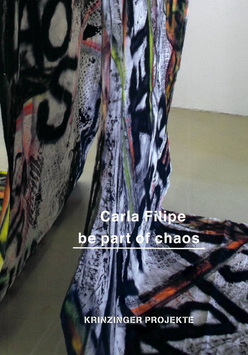 Facts: Catalogue / Katalog: Carla Filipe, be part of chaos, Krinzinger Projekte (Hg. ), 2017. Softcover, 22 pages 21x17x0,4cm. 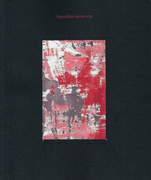 Illustrated, Text in english by Miguel von Hafe Perez. Catalogue / Katalog: Carla Filipe - be part of the chaos, 2018.